Without Long-Term Contracts or Capital Investment. 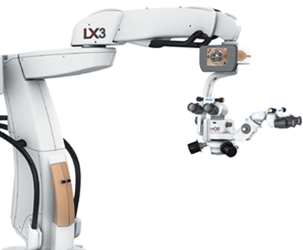 Our unique cataract outsourcing service model delivers state-of-the-art mobile cataract equipment and trained professional technicians on an as-needed basis. Get what you need, when you need it, with no long-term contracts. 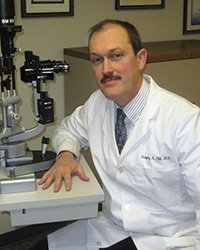 Bill faster, and get paid quicker for cataract procedures. 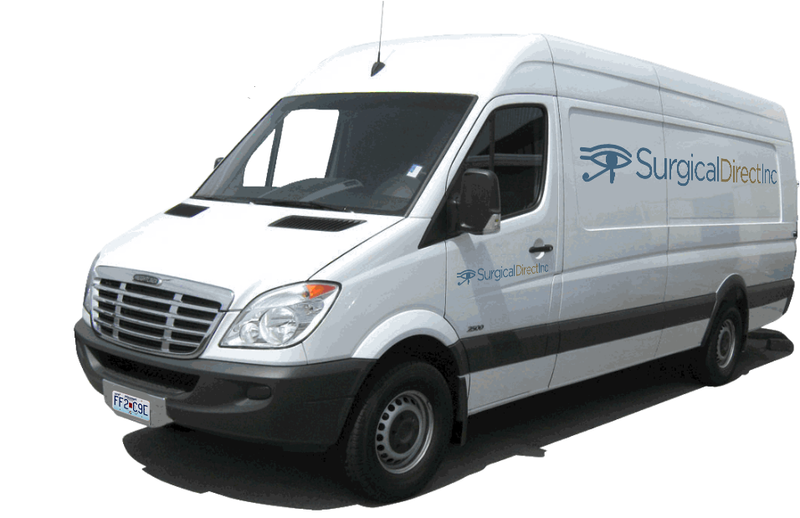 Get in touch today and we will find a solution for your ophthalmic equipment needs together. View and download our brochures.